This is the demo page of Photo Gallery PHP and here you could see how the script works in demo mode. 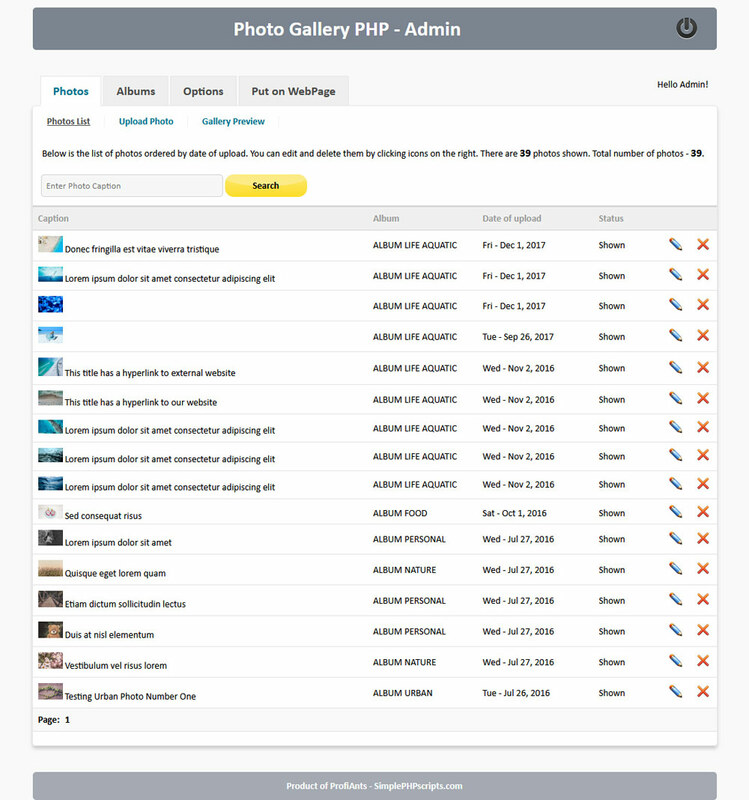 Feel free to login the admin area and see how to manage images and options. 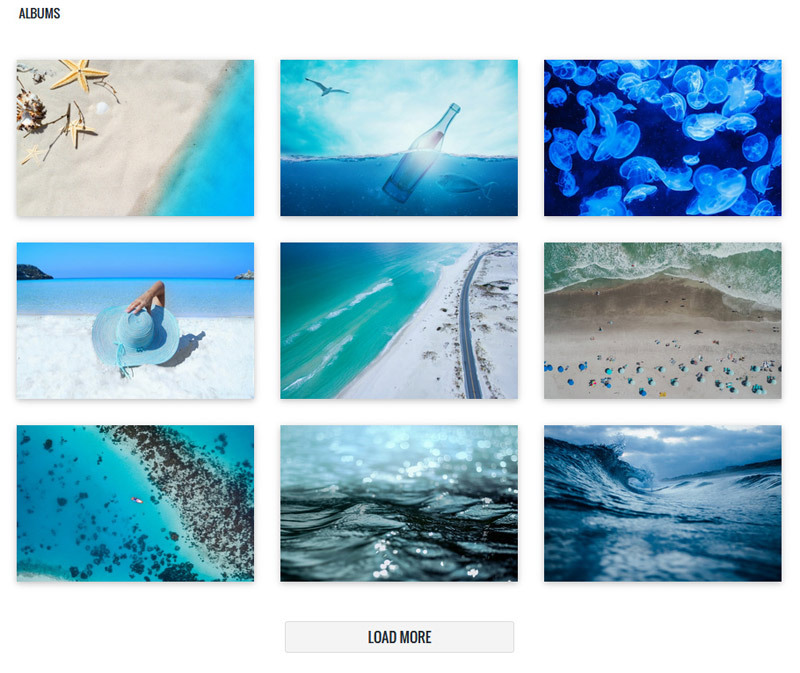 Note, that this is demo of Photo Gallery PHP. All the images are taken from the free web space.